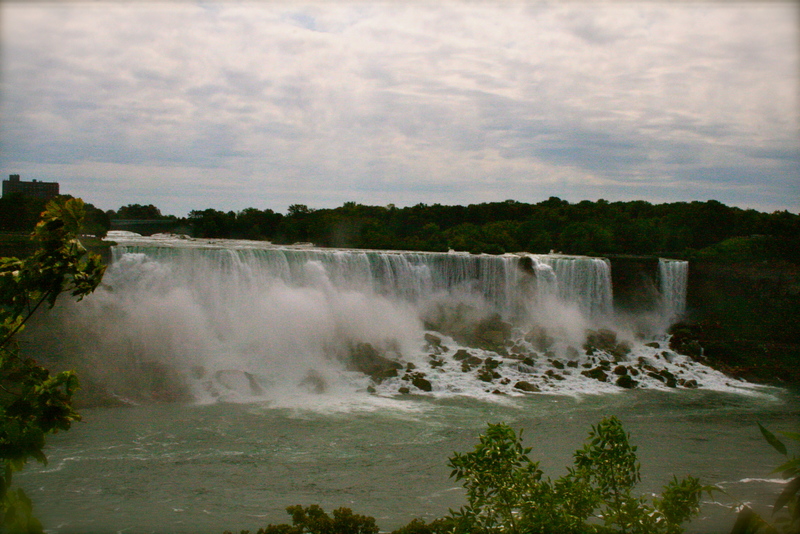 One of our first major sightseeing stops this summer was, of course, Niagara Falls, one of the Wonders of the World. And oh boy, did it live up to expectations. The sheer amount of water careering over those clifftops was just incredible, let alone the speed at which it fell and the sound it created. I couldn’t tear my eyes away.